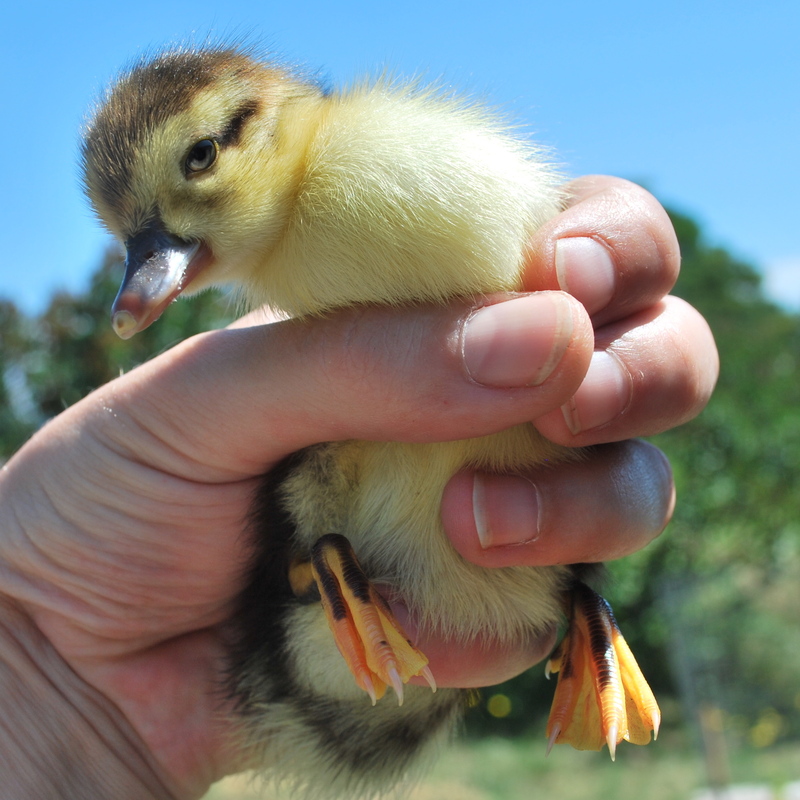 Well, the rescued duckling is now fluffy and happy and doing very well. Eating, drinking, peeping and pooping. A far cry from the stiff, cold little body I found buried in the nestbox yesterday. Who knew Muscovy ducklings were so resilient? This entry was posted in muscovy ducks and tagged rescued muscovy duckling. Bookmark the permalink. ← What Color is My Coturnix Quail Chick?